A time travelling tour for all the family! 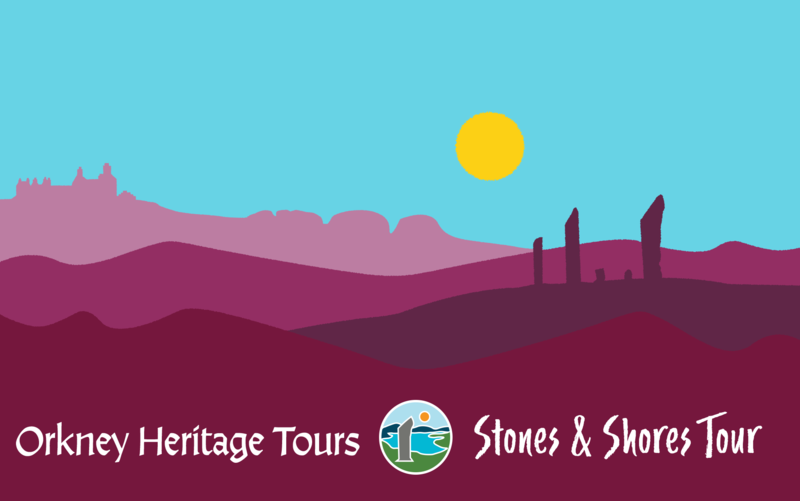 This educational tour showcases the rich history which crafted Orkney’s unique heritage. Learn about three influential chapters: the Neolithic, the 1800s food production and early 20th century farm life. 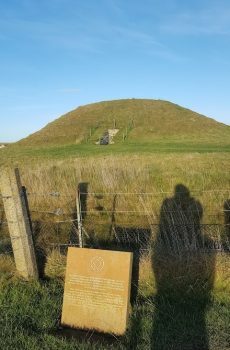 Our time travelling starts by going 5000 years back in time to the Neolithic era. The legacy of this “New Stone Age” is impressive monuments. 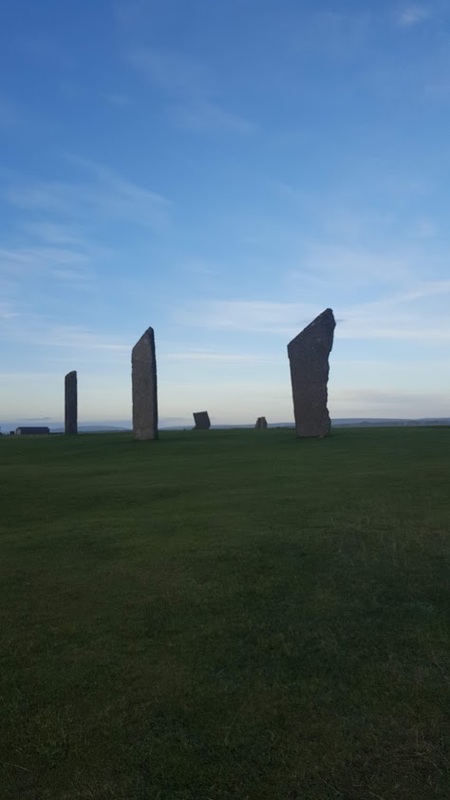 Discover for the famous Standing Stones of Stenness. Then we drive through the stunning Orkney countryside to the Barony Mill which has stood their since 1873 and is still producing flour today. Beremeal is a ancient grain native to Orkney and incredibly rare. 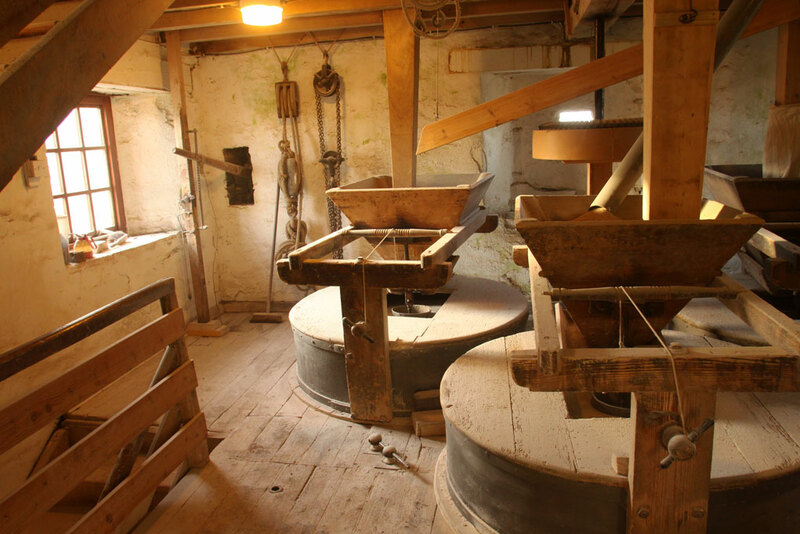 One of Orkney’s hidden gems, you will experience a working mill and learn all about the artisanal flour production. Younger visitors can undertake a mystery challenge. 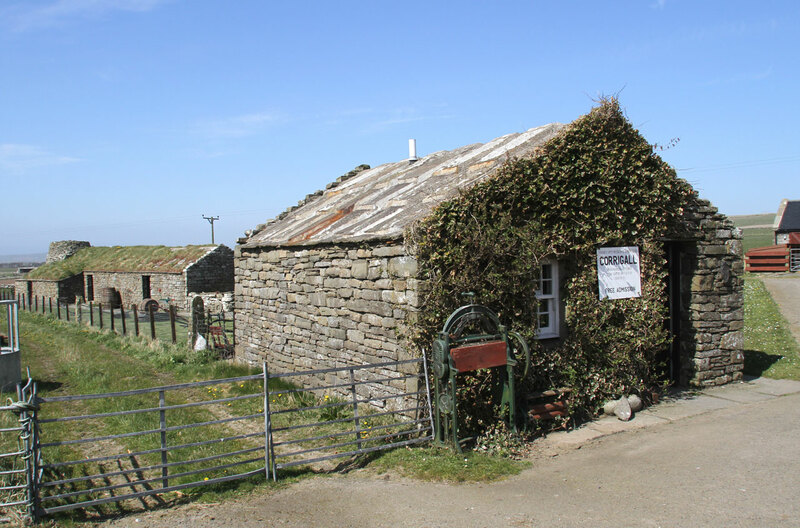 From the mill we travel to the Corrigall Farm Museum to experience the rural way of life. It has a working barn, grain kiln, horse-drawn machinery and livestock. A traditional peat fire helps to recreate the atmosphere of times gone by. 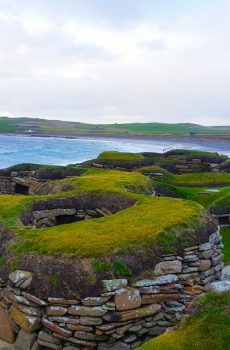 See how Orkney people lived by using their local resources. This immersive learning experience has something for everyone. 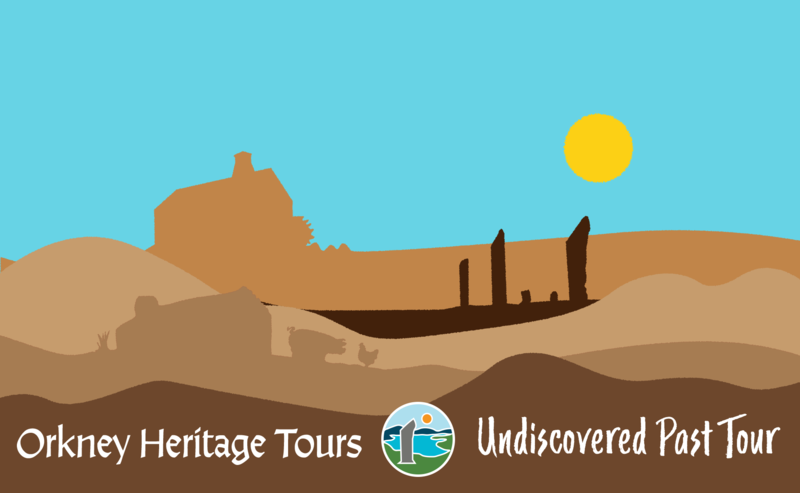 We then return to the present day through a panoramic trip to Kirkwall. This family friendly tour is designed with the curious in mind. 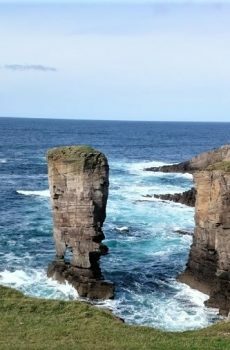 It is perfect for anyone who is looking for a tangible connection with Orcadian Hertiage. 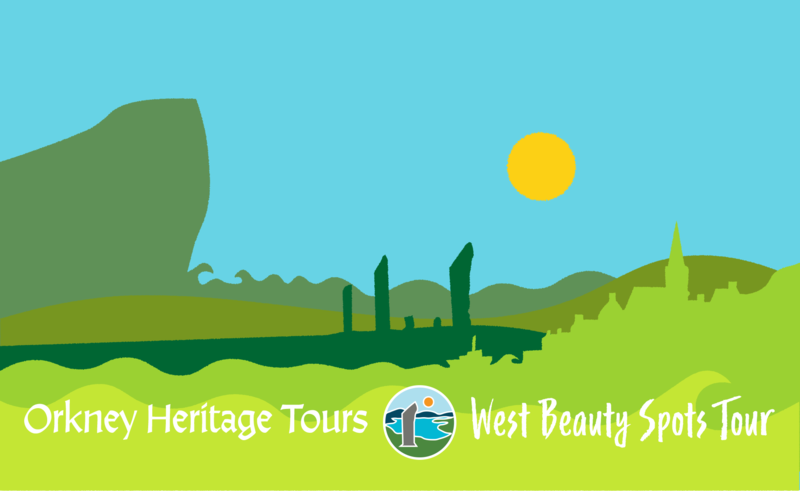 TOUR RUNS EVERY FRIDAY FROM JUNE – AUGUST 22nd.